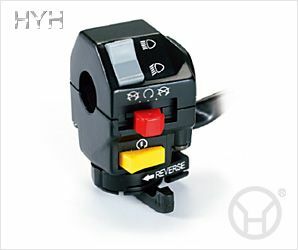 Multifunctional handlebar switch of ATV comply with the U.S.A and European Union standards. You can use with our excellent lever with base, various size and models for your choice. Any dimensions and design of external appearance are welcome.